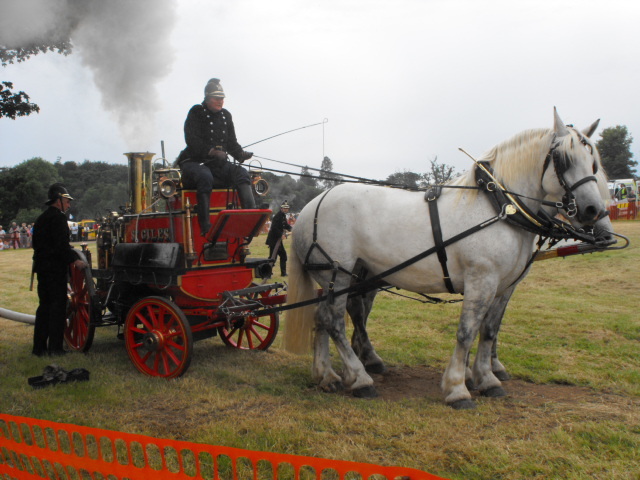 1880 -1921 Horse Drawn Manual Engine. 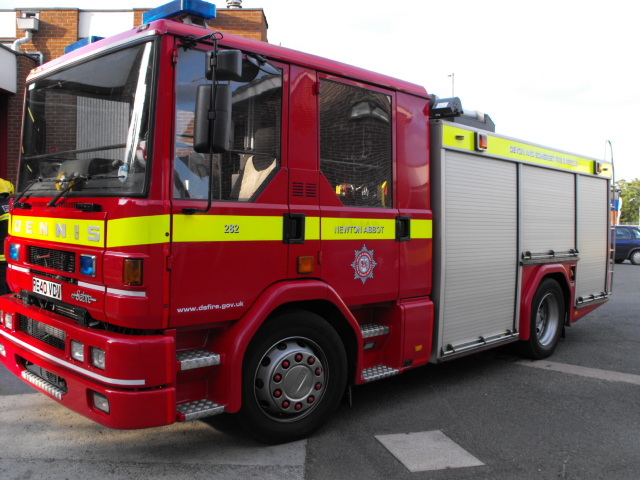 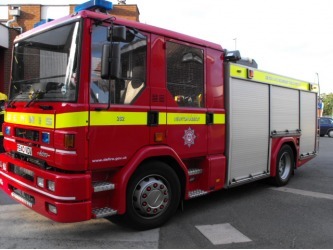 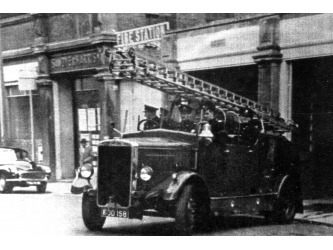 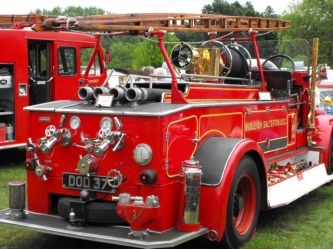 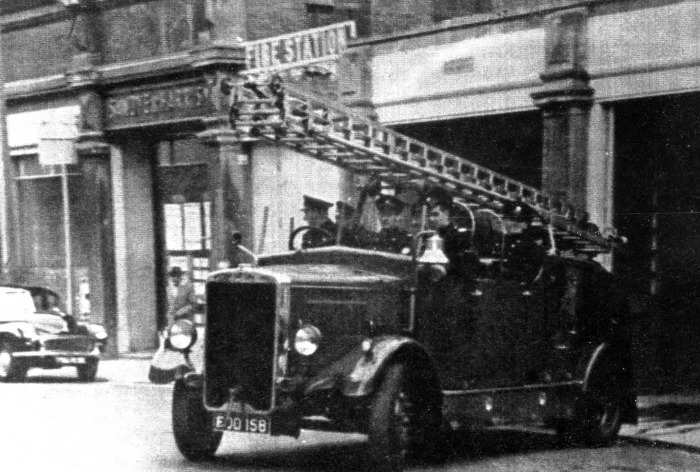 1921 -1942 (T9702) Merryweather Hatfield (Chain-Drive) open motor pump (moved to Moretonhampstead 1942). 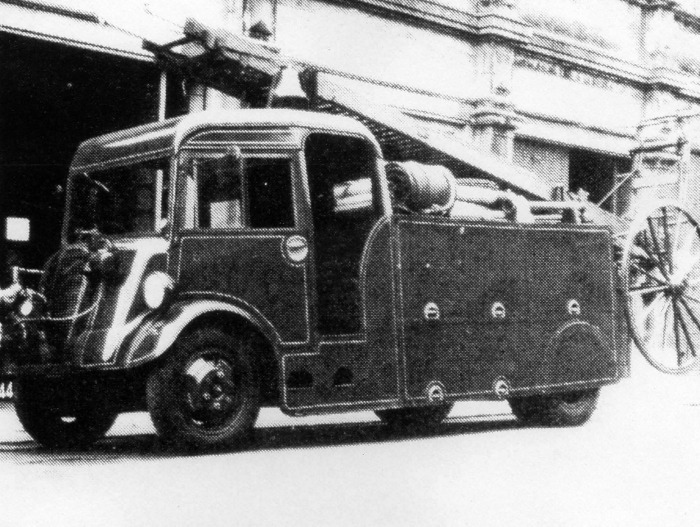 1938 -1942 (AUO 64) Bedford/Western Garage (New World) Towing Tender with Meryweather Hatfield Trailer pump. 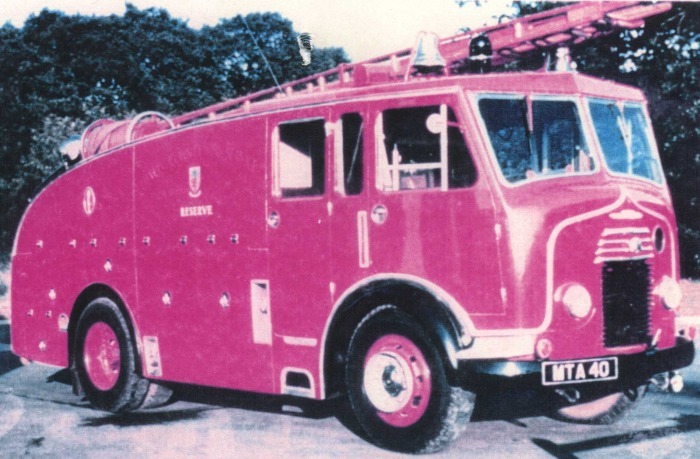 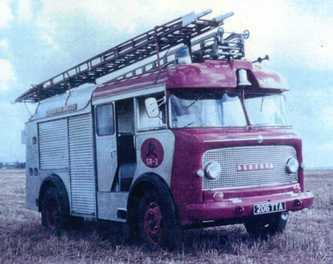 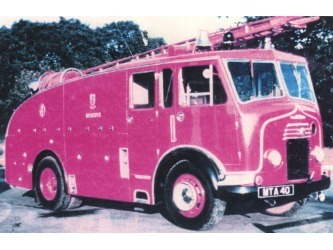 1955 -1965 (STT 319) Dennis "F8" Water Tender with Coventry Climax F.S.M. 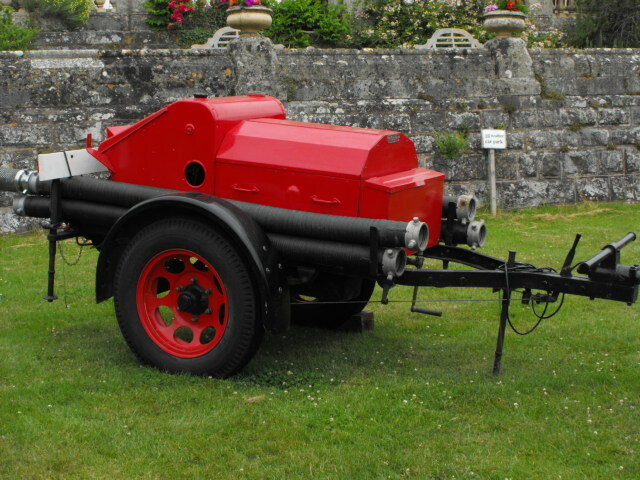 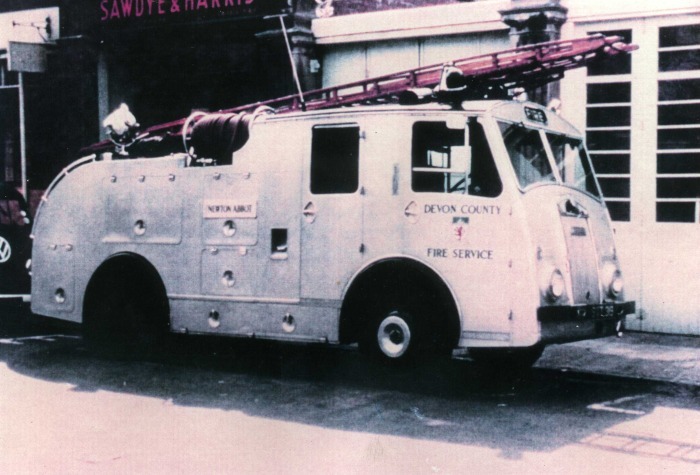 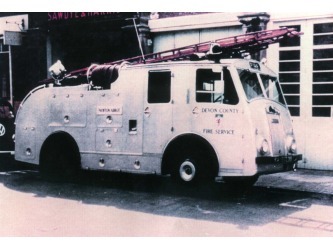 Light Trailer Pump (later Converted to a Hose Layer 1968 and moved to Barnstaple, (Bought by a private collector Mr Roy Yeoman). 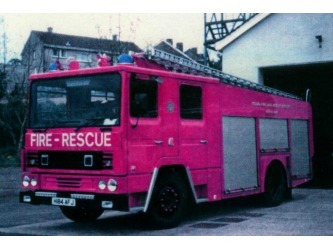 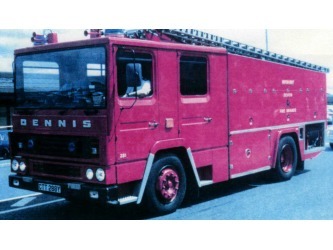 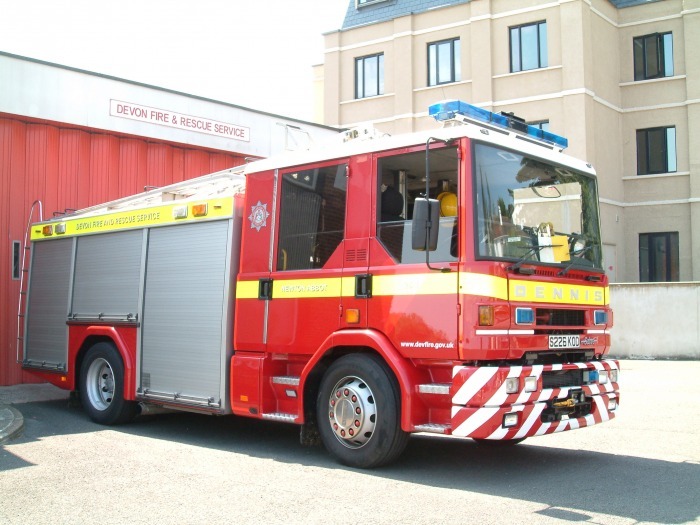 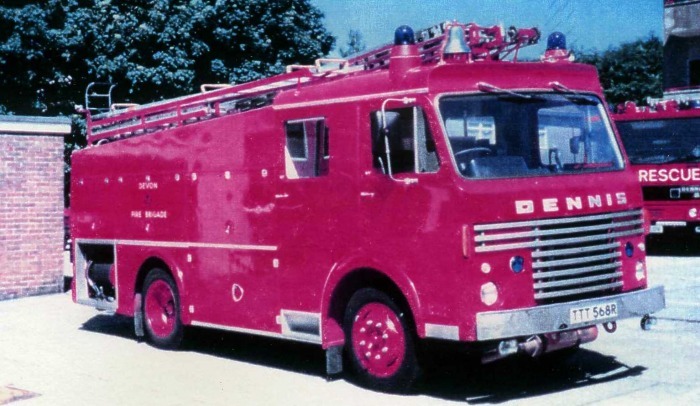 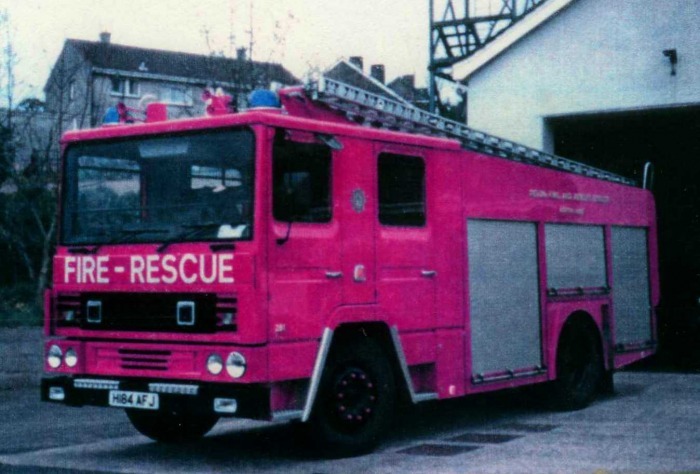 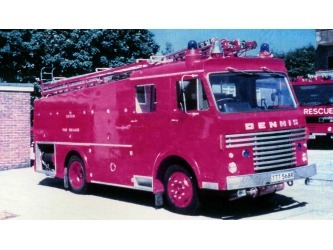 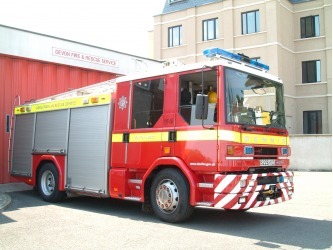 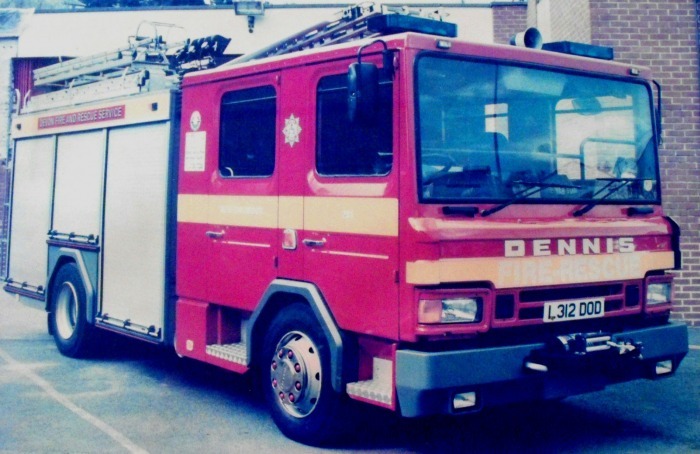 1977 -1986 (TTT 568R) Dennis "D" Multi Purpose Water Tender Ladder. 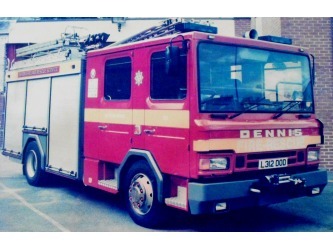 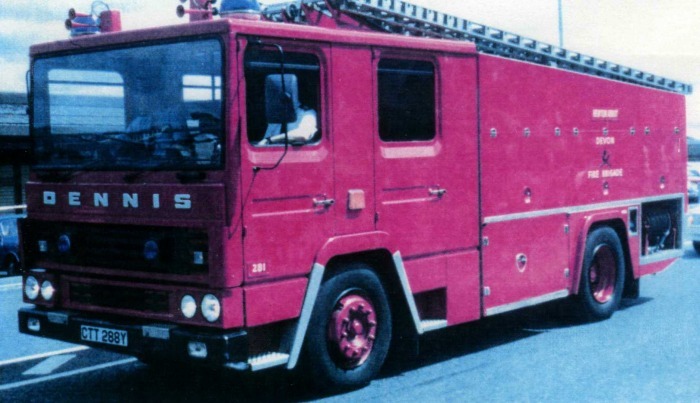 1978 -1986 (XTT 311S) Dennis "D" Multi Purpose Water Tender Ladder. 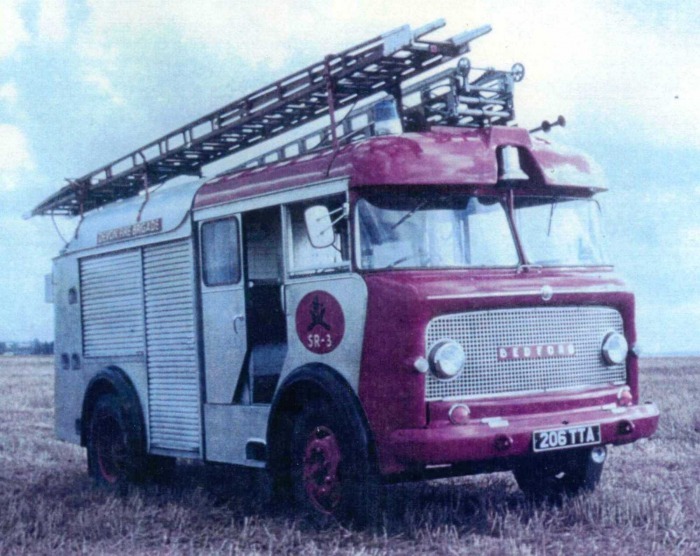 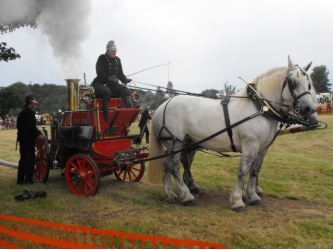 Some examples below of Vintage Fire appliances that are quoted in the list's above, an example of a Horse drawn Shand Mason Steam Pump,Owner John Mc Durmott, and a Leyland Cub, bought new to Budleigh Salterton 1939,currently owned by Mr B V Land and Sons Cullompton, also a Green Goddess (Auxilary Fire Service) appliance,currently owned by Lez Cooke Newton Abbot. and a Large trailer pump. 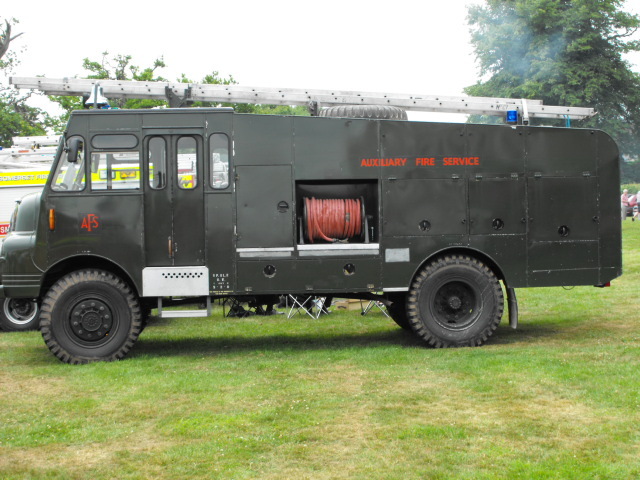 These photos were taken at the Fire Engine & Vintage Rally held at the Escot Estate Ottery St Mary on Sunday 28th June 2009.